So, you love little surprises. Some surprises comprise of neatly wrapped boxes. While others give you an experience to spoil yourself silly. That is why beauty box subscriptions are coming to reign in Southeast Asia! If you haven’t heard of Bellabox, you are missing out. Originating from Australia, the beauty box startup recently announced its exciting partnership with Allure Media to add more beauty and lifestyle brands under their belt. The brainchild behind Bellabox are twin sisters, Sarah and Emily Hamilton. In 2011, the twin sisters set up Bellabox as the market in Australia has yet to kickoff following the Birchbox beauty frenzy in the United States. Garnering a resilient 70 percent of Australians subscribing to Bellabox, it is no wonder that the five-beauty-products-sample box are set to reveal Bellabox in Malaysia, Thailand, Philippines, Indonesia, and Hong Kong very soon. If you depend on beauty products that are specifically suited to your personal needs and prefer not to sample products, Bellabox Australia also offers customers the experience of two other ‘boxes’ aside from the main box for every women, the Bellabox, where beauty samples are specially handpicked each month. 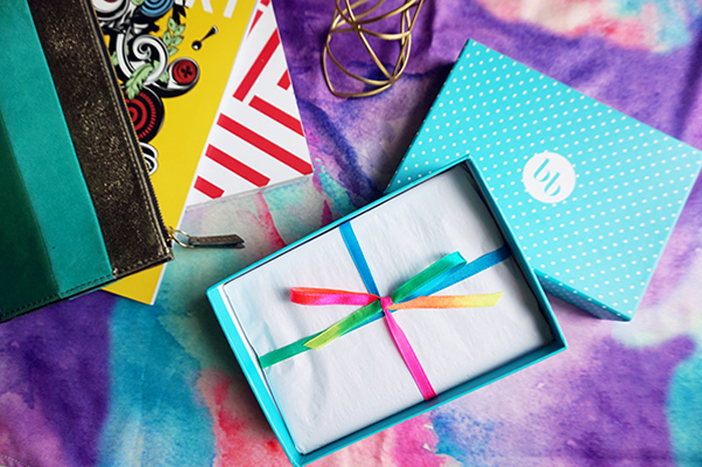 Bellobox is for that special boyfriend, husband or guy-friend. This box was made for men in mind with products to groom your man. Bellababy rewards parents and equips them with tools to help them cope with the newborn baby. This doesn’t include some special boxes to be launched in Southeast Asia. When Fashion Meets Technology: Wearables A Fashion Faux Pas? First of all, users will sign up for Bellabox and become a Bellabox member. This entitles them to their first monthly subscription of the beauty box. Ensure that you register your mailing address and payment method when signing up, so your parcel will not get lost in the process. Next, find out what your Bella Profile is. The Bella Profile allows Bellabox to customise each month’s beauty products to work with your style, skin colour and skin type. In each month’s box, members can expect beauty samples from makeup, skincare, fragrance, body and hair products that give you a fair chance of trying out the products generously, all with a unique theme set to inspire and intrigue you for the next month to come. Here is the kick, you would not know what products you would get in each month’s beauty box. I find this especially exciting, knowing that you might get a unique product that you can’t find in your local beauty store, or a popular product that you’ve been eager to try. But if you can’t wait for the samples to arrive at your doorstep and want a sneak peek into the products you may get, head over to the brands partner page to find out the collaborating brands included in Bellabox. Try, try, try and attempt to put those beauty samples to good use! The beauty of it is that you get to sample any product without the pressures to buy from the counter lady, and if you sample something and realised that it is just not for you, you have the option of offering feedback on the bellabox website and earn reward points for doing so. I love this system, as it helps the team select the best brands when creating each month’s beauty box. If you love the product, go ahead and buy it from the Bellabox online store. It has a full list of over 200 participating brands that caters to every aspect of every woman’s beauty regime, from haircare, to nail art, to everyday bath and body products. The September Bellabox is packed with this season’s trendiest beauty tricks, a tip off to New York Fashion Week as it kicks off for Spring and Summer 2015. Bellabox members can expect party-proof and long-lasting lipstick by ModelCo (1 of 14 gorgeous shades!) and gorgeously tame hair with John Frieda Frizz Ease Original 6 Effects Serum (sold out in seconds in the UK). 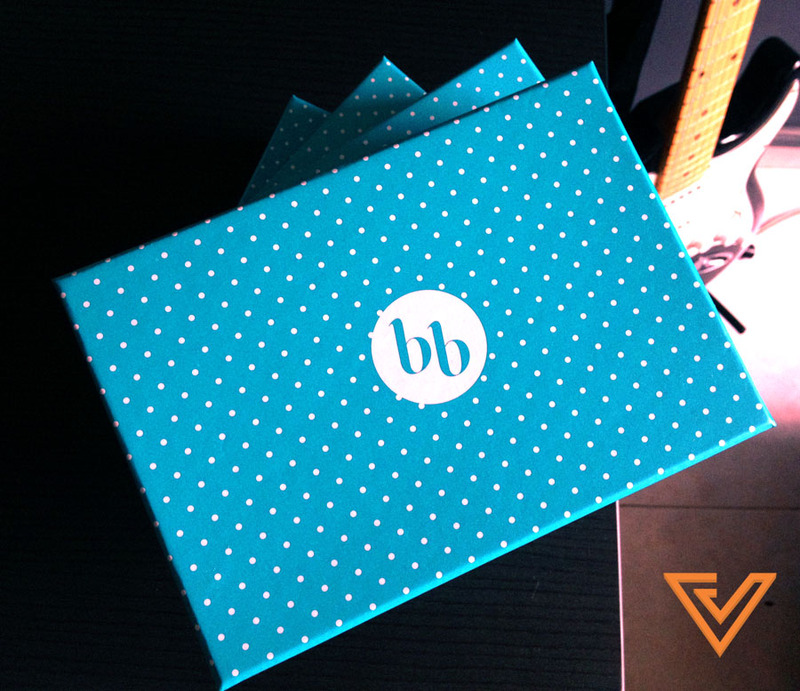 Beauty go-getters in Southeast Asia can expect the launch of Bellabox at the end of October. Bellabox will be available in Malaysia at RM51.90 per month, Thailand at 518 THB per month, Philippines at PHP 708 per month, Indonesia at Rp 183,000 per month and Hong Kong at HK$ 125 per month. Interested Bellabox seekers can sign up on their main page in time for the first shipment out. Also read: Harvard Grad Wows The World With 3D Make-Up Printing. Really.